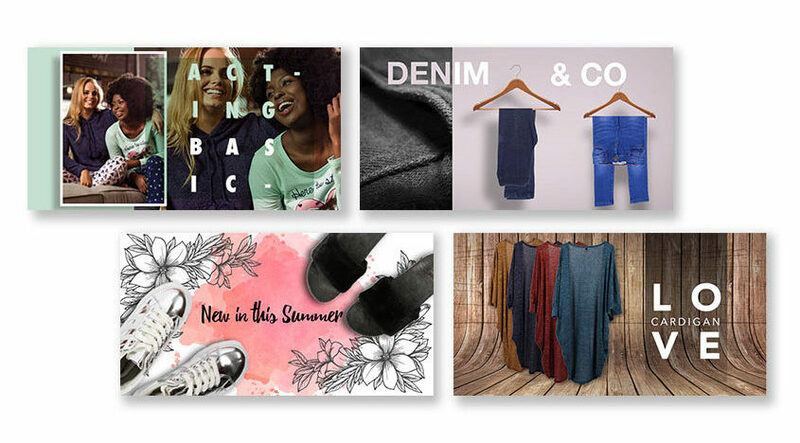 JAM Clothing is a national retailer, with almost 100 stores throughout South Africa. Specialising in “Big Brands, For Less Rands” they offer international name brands in menswear, womenswear and kidswear, at drastically discounted prices. 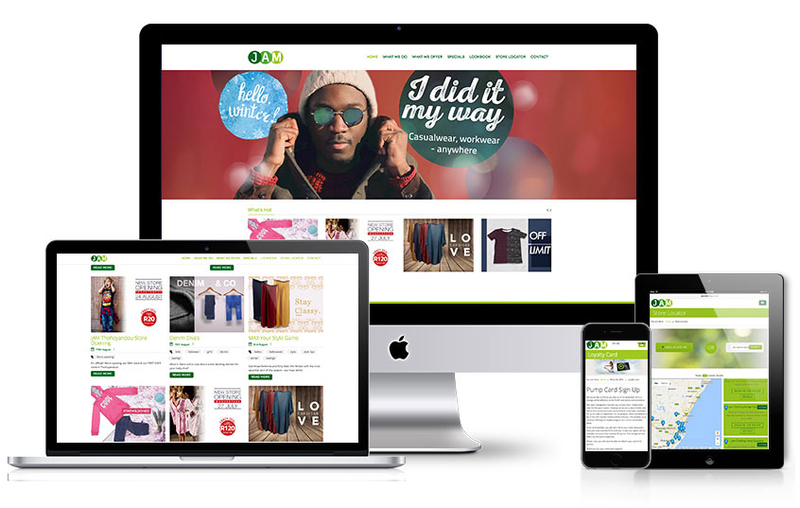 Since the start of working with JAM Clothing, we have increased monthly website visits by 148% – through our engaging content marketing, creative media services, programmatic display advertising and innovative SEO hacks with Google+. We took their loyalty card (the PUMP card) online. With various PUMP card focused, Geo-Click campaign’s, we’ve received 860 online sign ups within the first 6 months, resulting in increased store footfall, basket value & online database.